CES helps with what you really need, not just replace what you’ve got. When you consult with CES, you’ll find we’re not only in the supplies business – we’re interested in your objectives too. Do you want just desks and chairs, or to create learning environments which will help your students learn, grow and achieve? Fitting-out involves substantial capital outlays, so your investment justifies more than simply faxing a purchase order. It deserves the involvement of experts who care more about relationships than sales. Are the cheapest art supplies always the best? CES will advise you about how to buy the best products, economically. 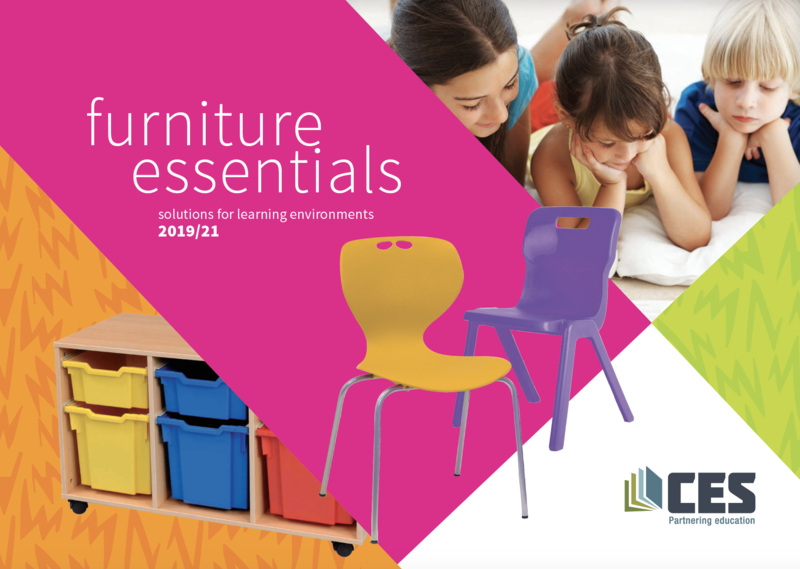 We have an exciting range of furniture and equipment that reflects a new way of learning. It’s attractive, flexible and your students and teachers will love working with it. 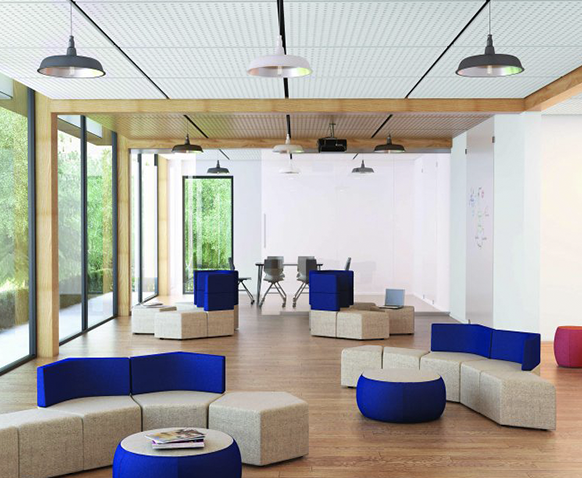 Creating a modern learning environment requires you to understand the different learning styles of students – so no more rows of desks, no more uncomfortable chairs. Creative – Creative students like to operate where they can see others and what they are doing. Ideally, low spaces and individual seats that are still close to others should be used. Logical – These students look for a space that suits the activity – group work means a big table to congregate around or a conference style space. Whereas, for projects or study, they prefer to be alone, so a booth would be useful. Interpersonal – For this learning style, students require as much interaction a possible. Sitting facing other students in groups will foster the best results. Controlled – These are the organised, structured learning students so space of their own is important. This keeps them in control and from becoming distracted. We can also create made to measure furniture to suit your individual school and learning space.